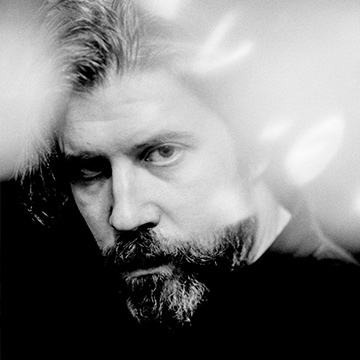 Ed Harcourt has announced details of a short run of U.K. dates to coincide with the release of Beyond The End, his eighth studio album and first fully instrumental record, which is released on Friday November 23rd 2018 on Point Of Departure. These date will see him play his new instrumental album, Beyond The End, in its entirety, followed by a stripped back set of songs, old & new. A much acclaimed recording artist who released his Mercury Prize nominated debut, Here Be Monsters on Heavenly Records in 2001, in recent years his has gained acclaim for his songwriting for a variety of artists.